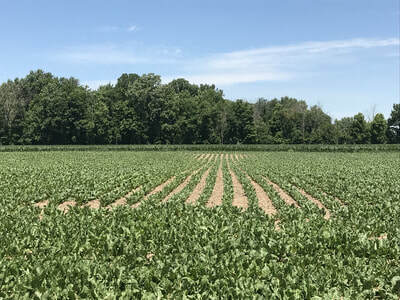 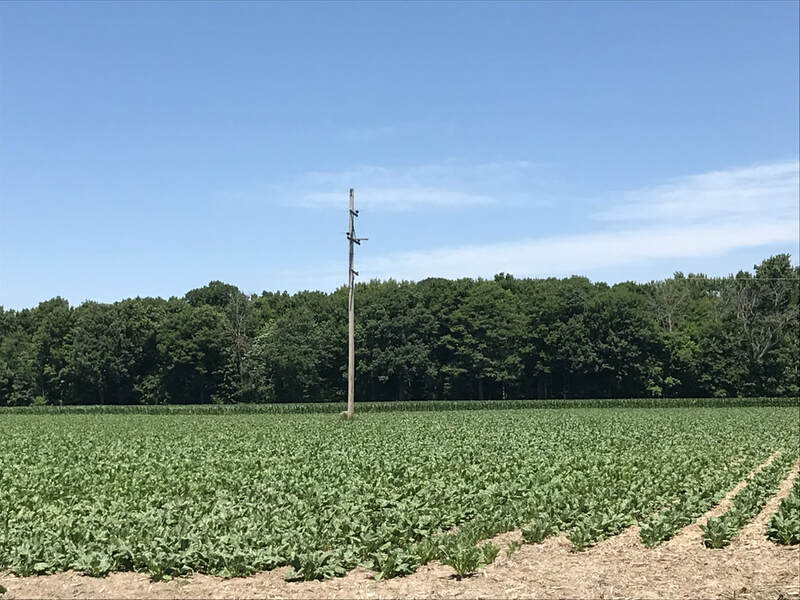 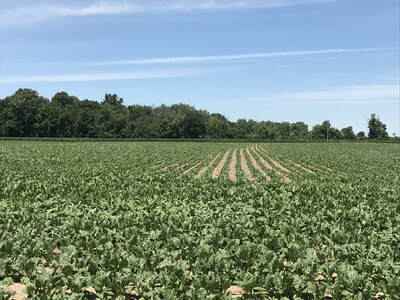 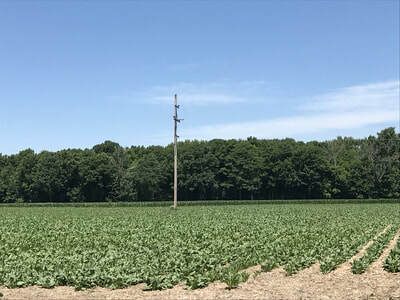 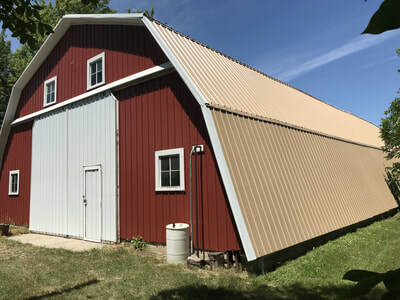 From downtown Frankenmuth, go north 1-mile to Roedel, then west 2-miles to sale. 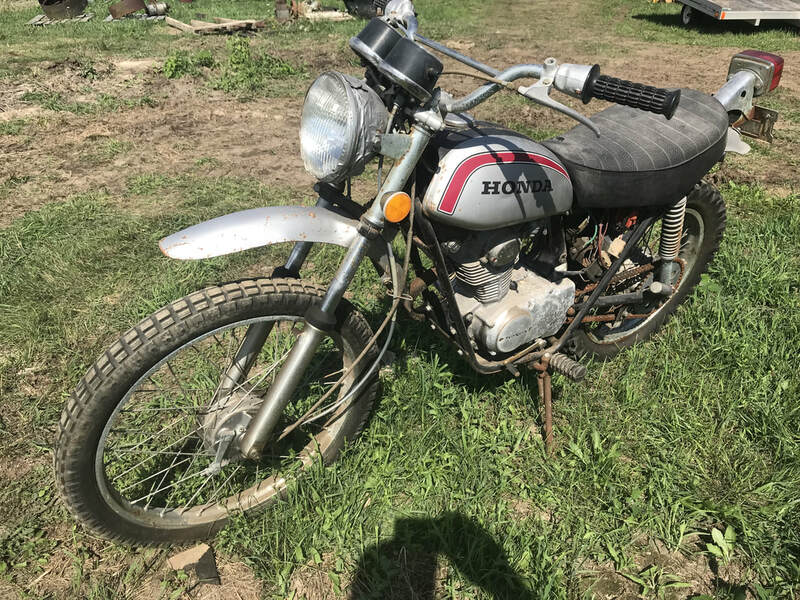 Or, 1-mile north of Junction Road via Reimer to Roedel then east 3-miles. 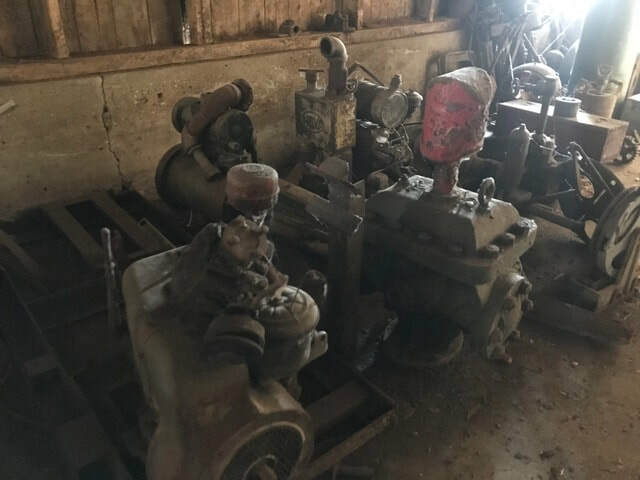 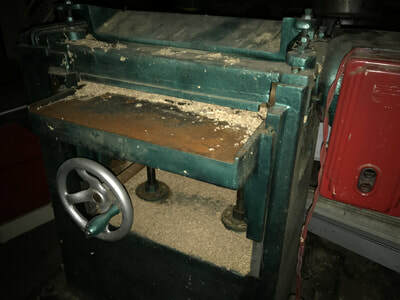 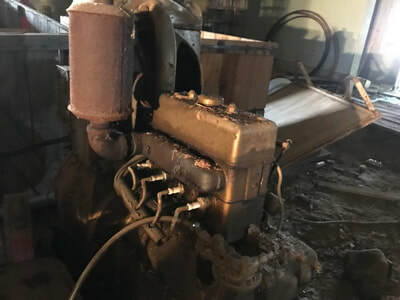 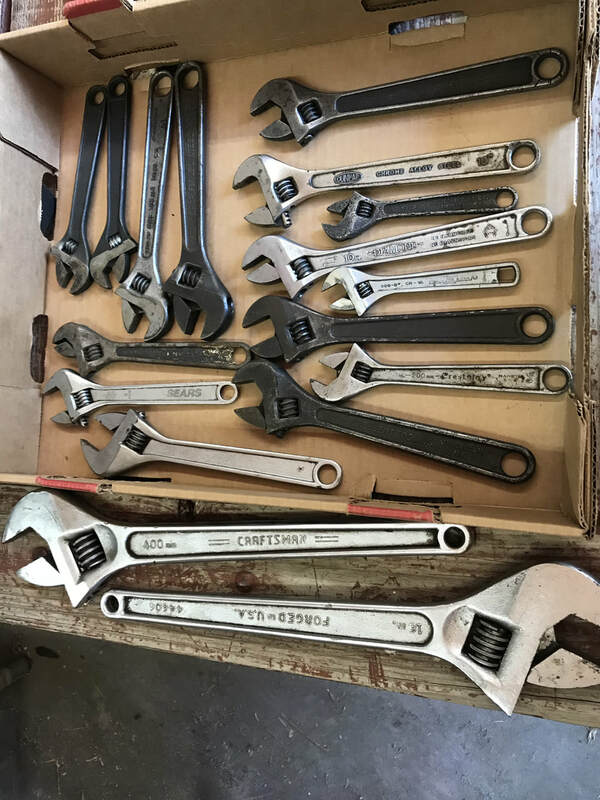 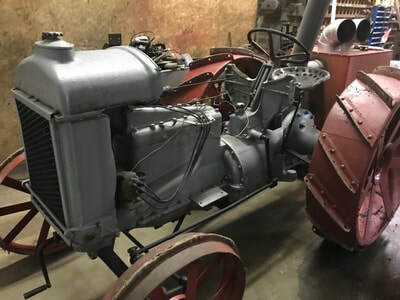 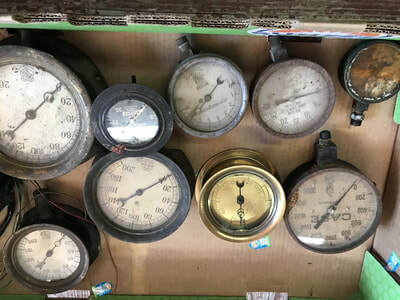 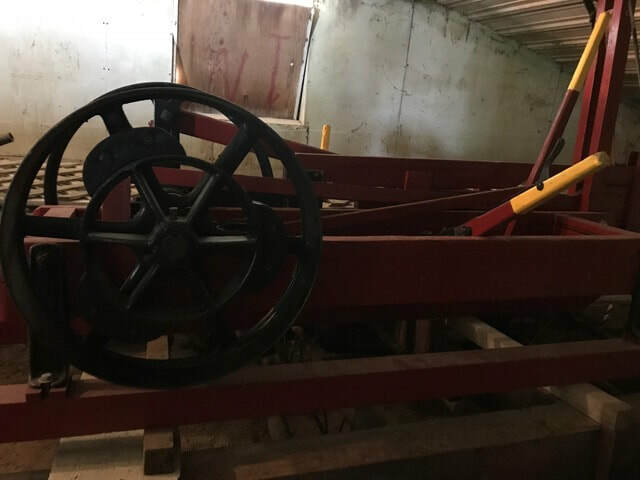 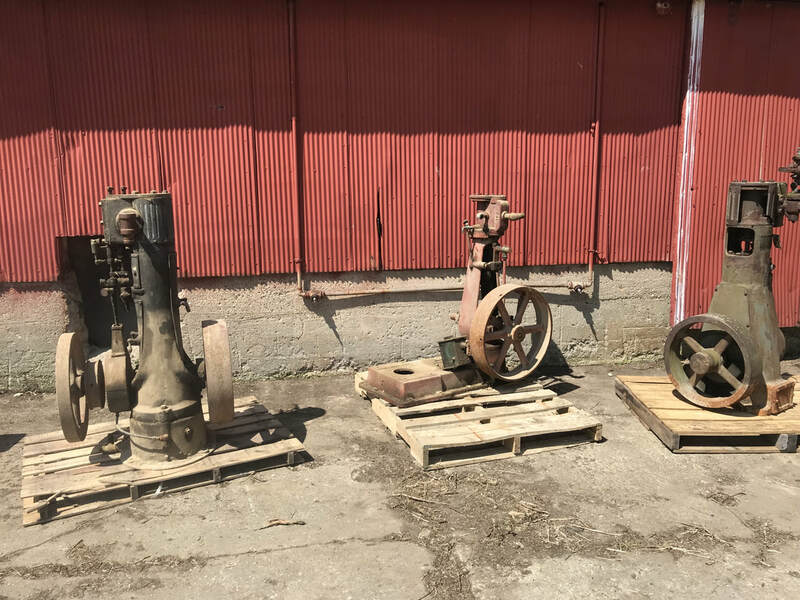 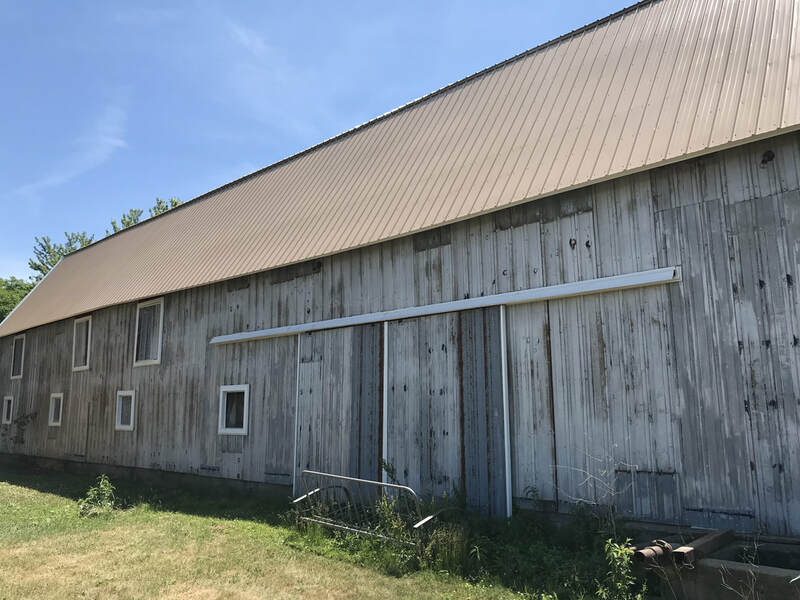 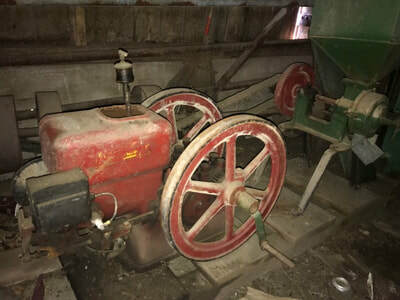 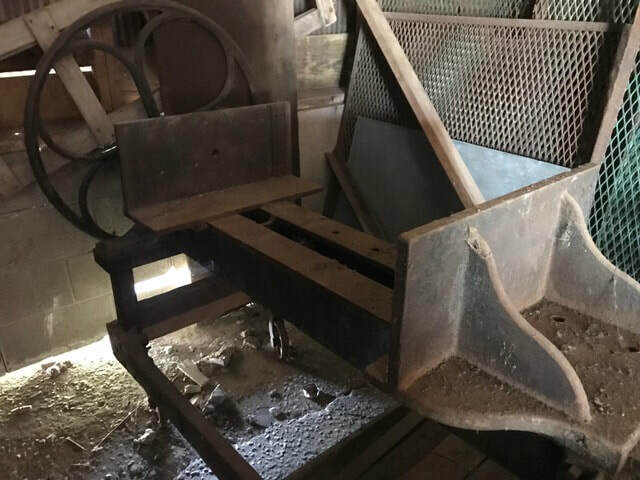 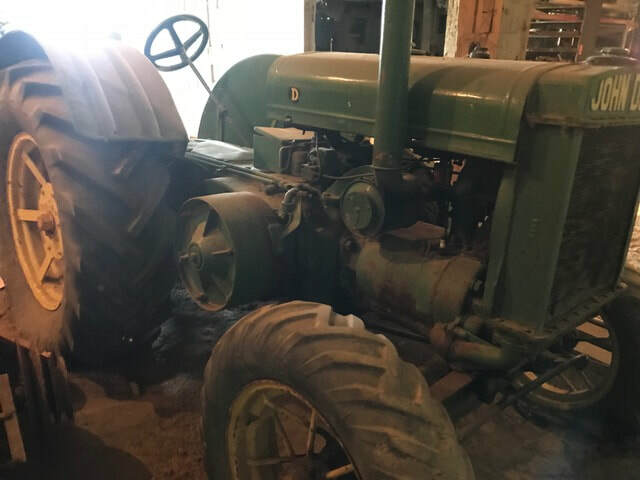 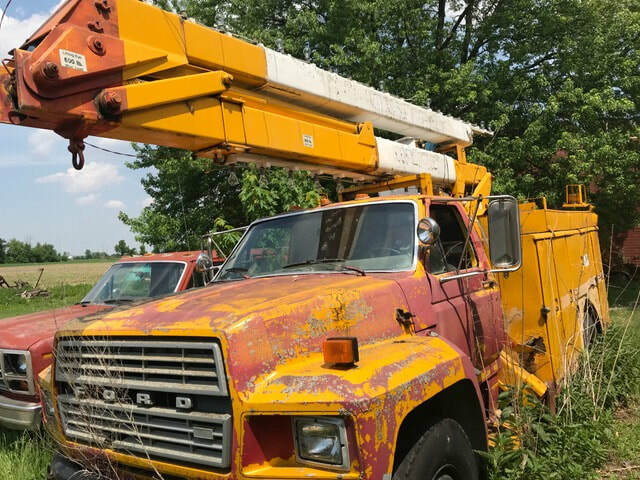 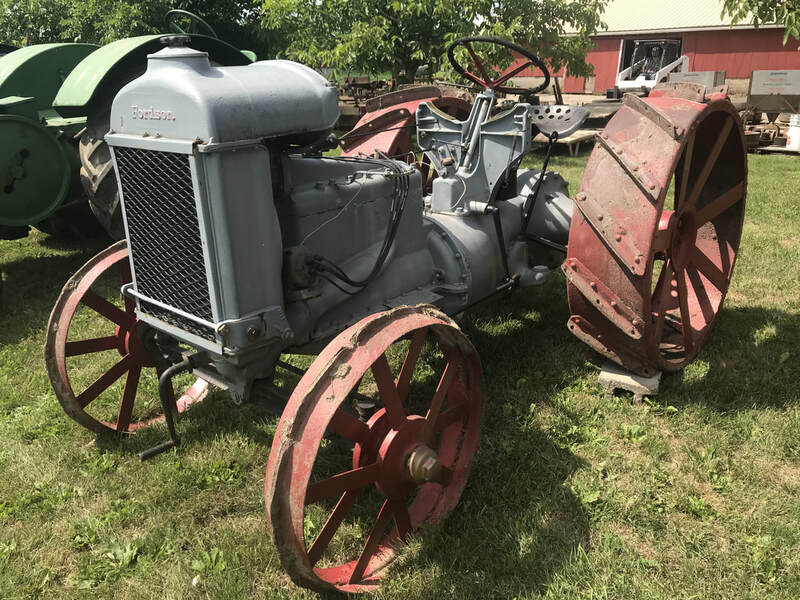 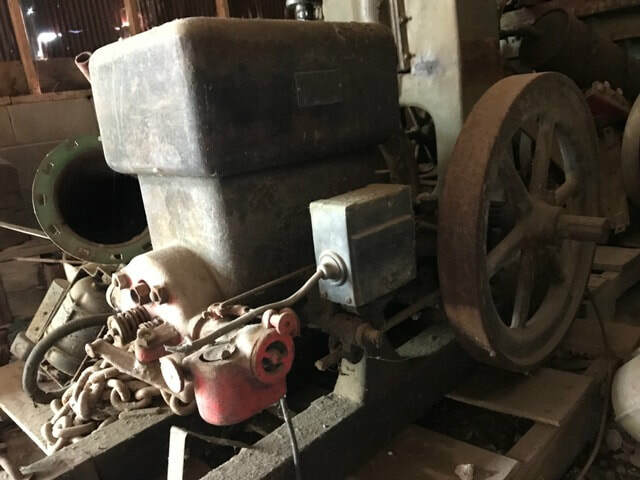 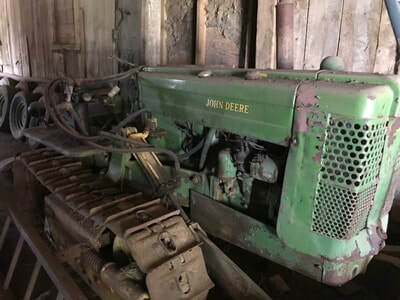 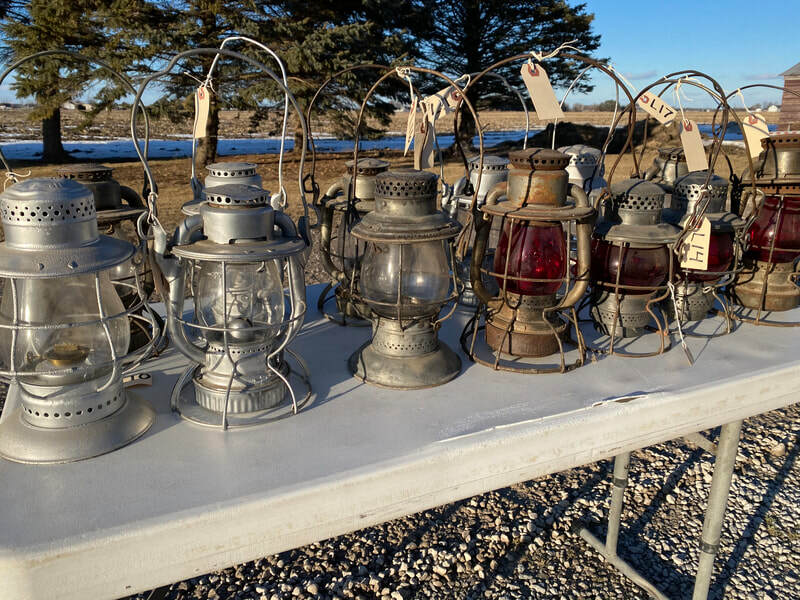 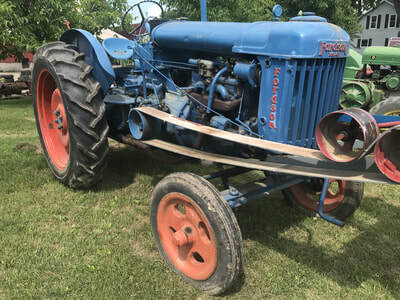 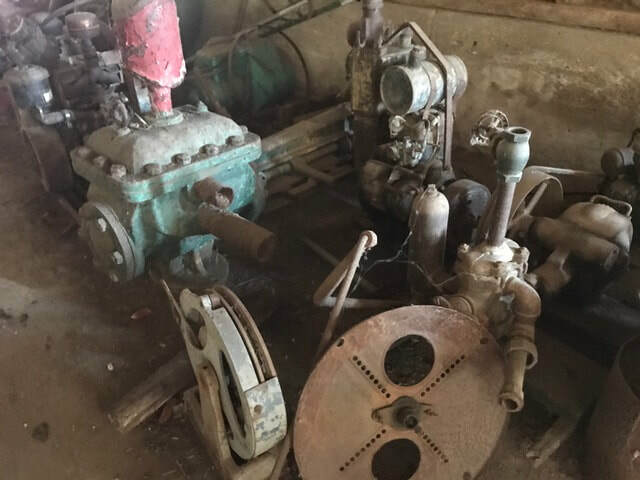 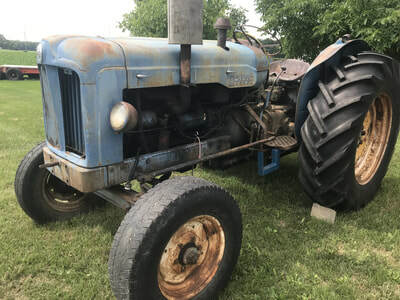 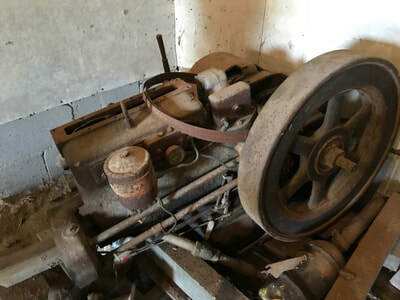 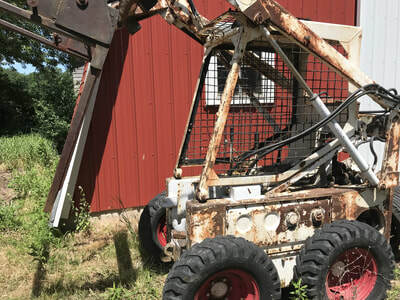 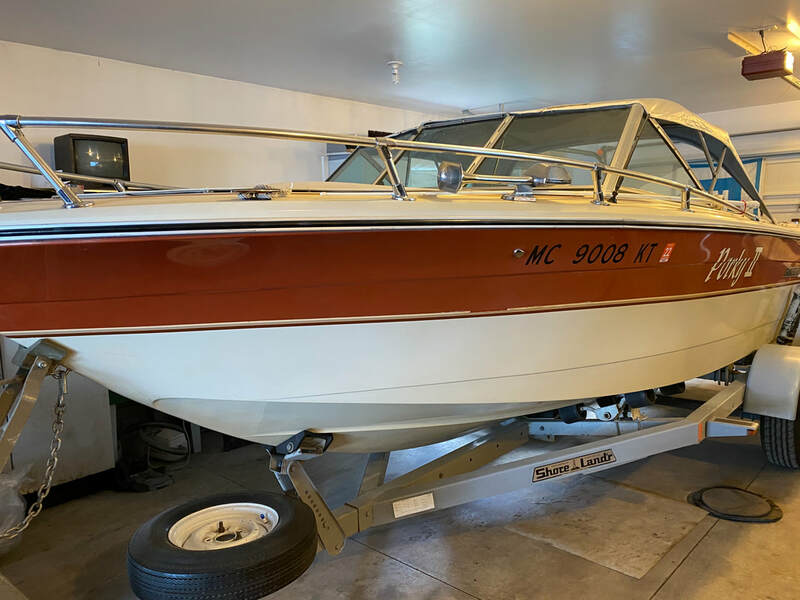 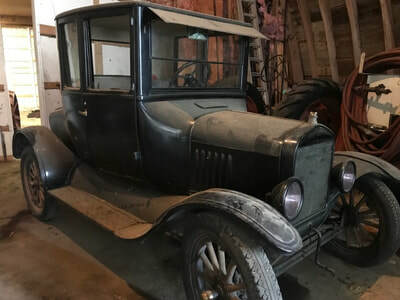 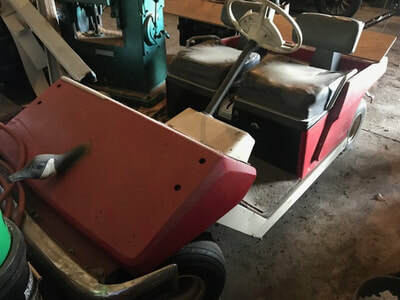 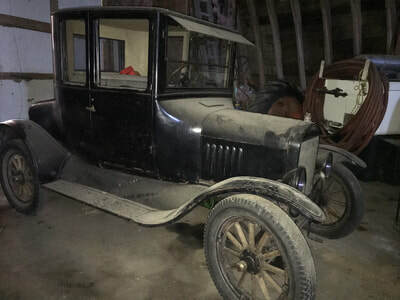 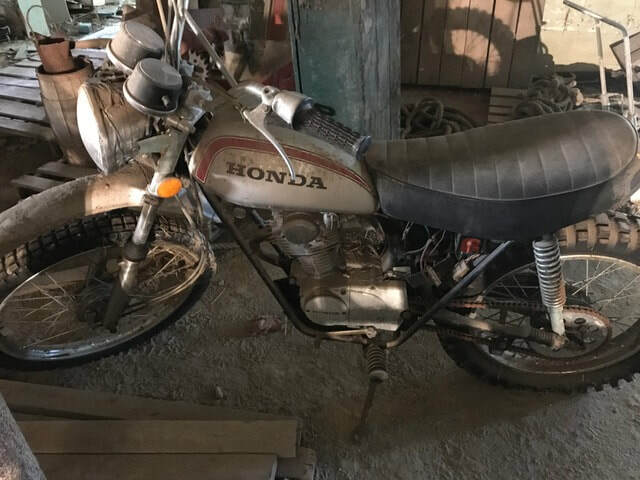 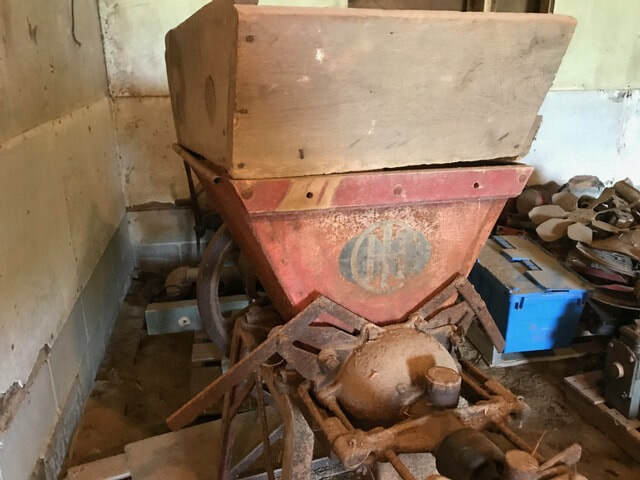 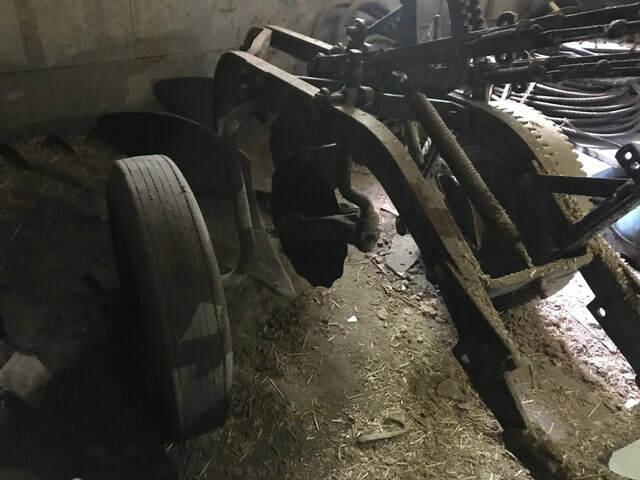 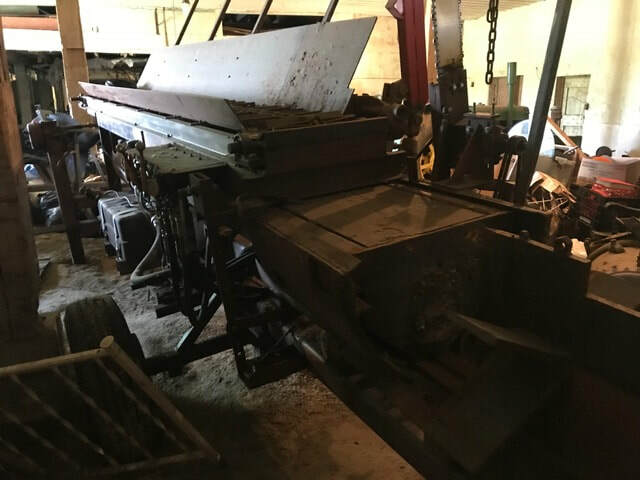 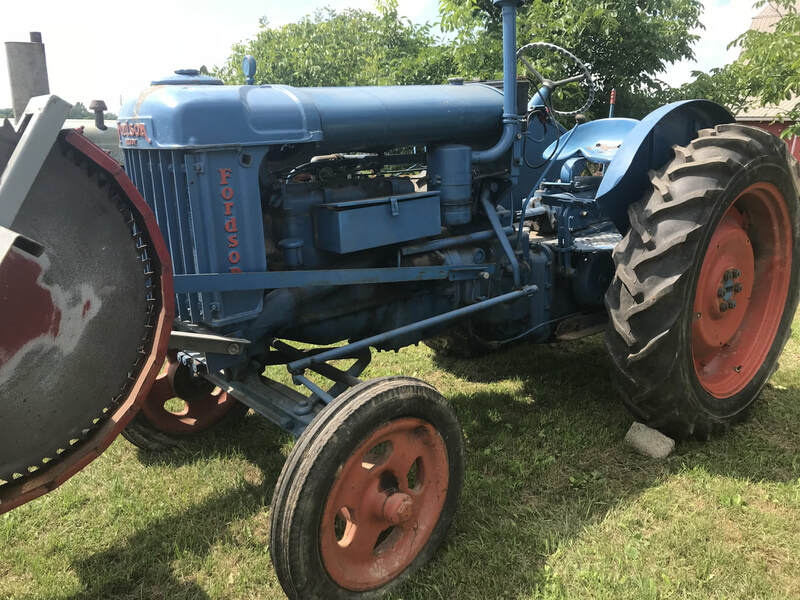 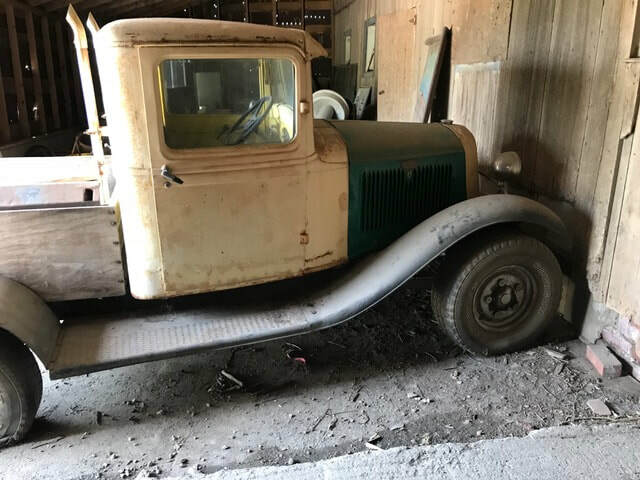 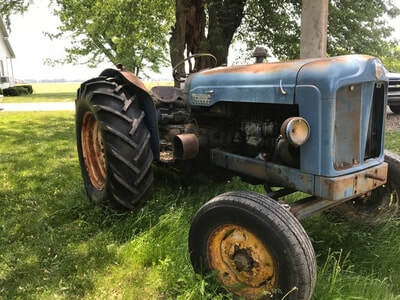 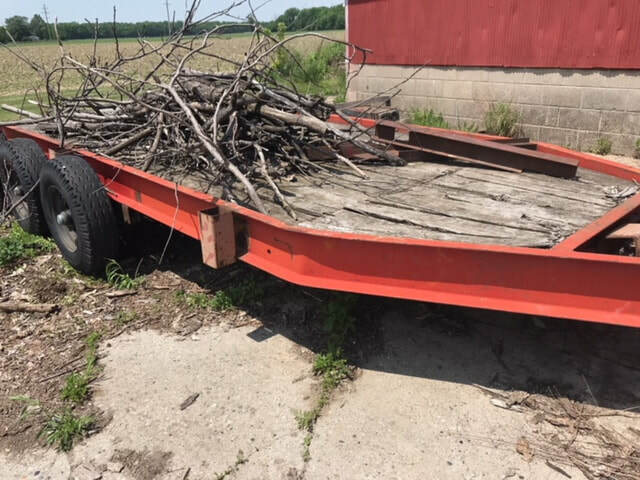 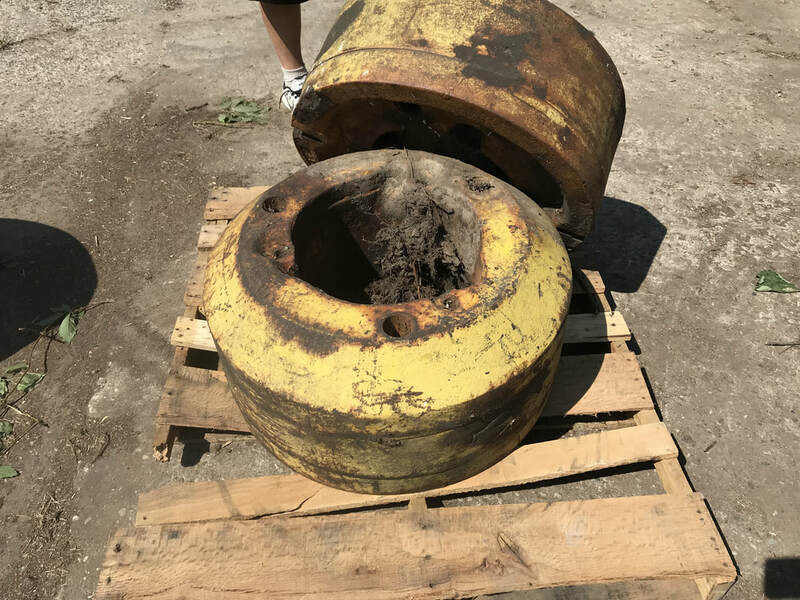 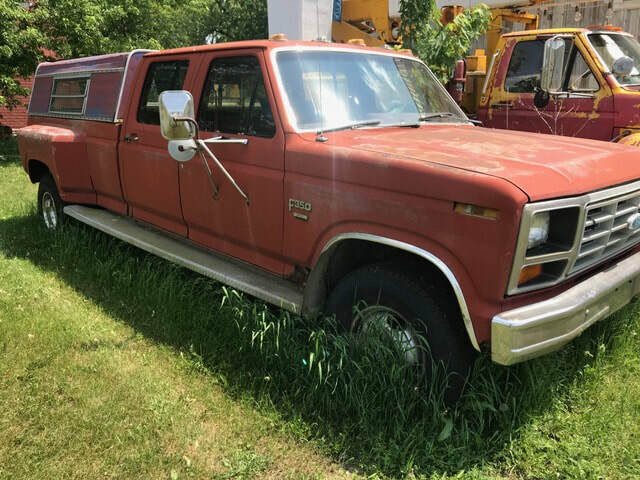 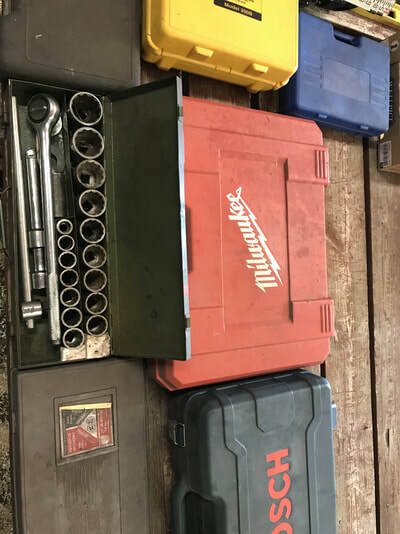 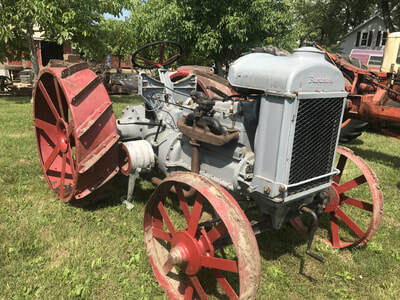 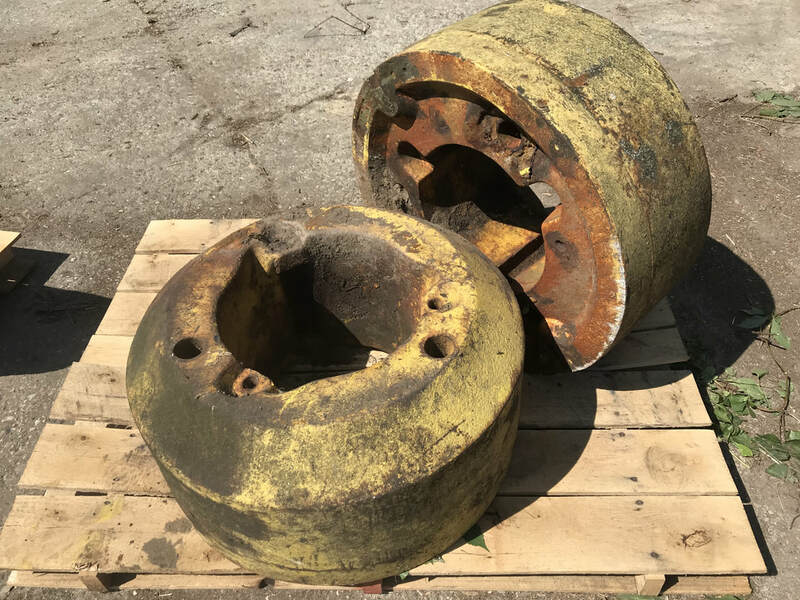 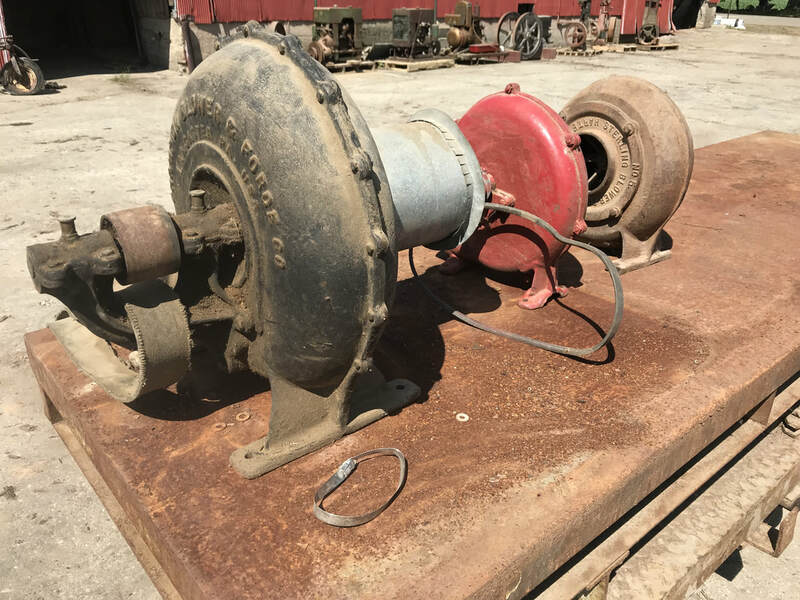 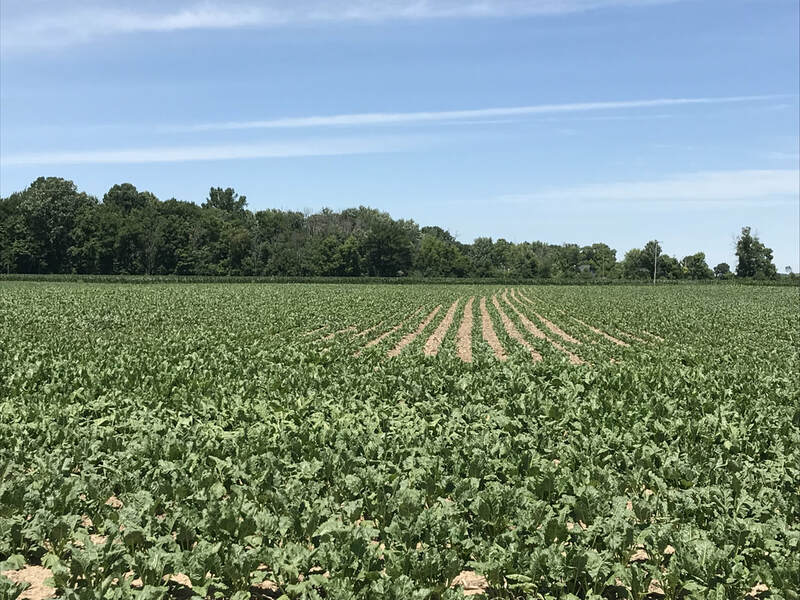 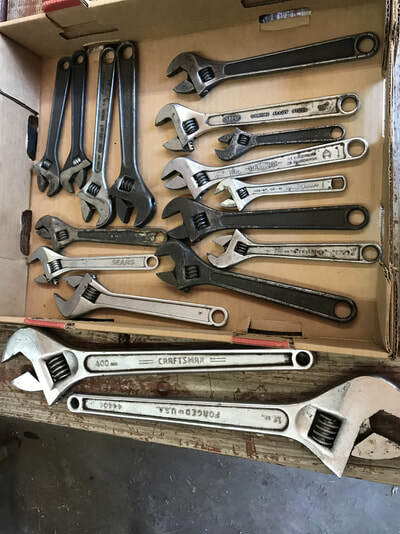 Saturday, August 4th @ 9:30 a.m.
Auctioneers Note: Mr. Daenzer was a mechanical wizard and could design & build nearly anything needed on the farm. 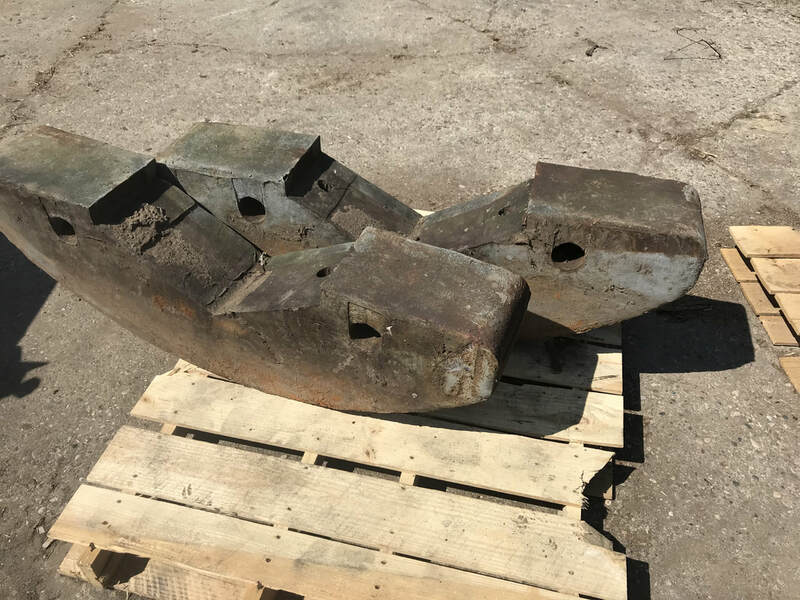 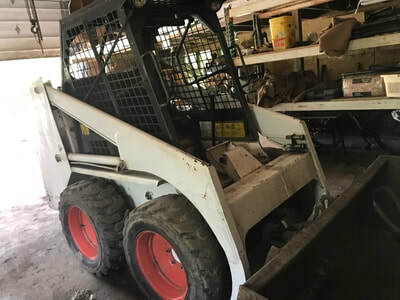 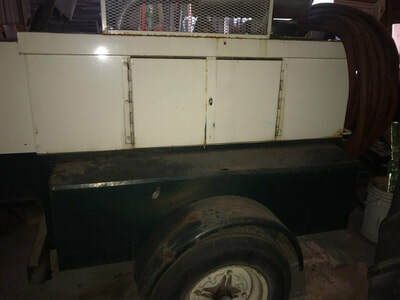 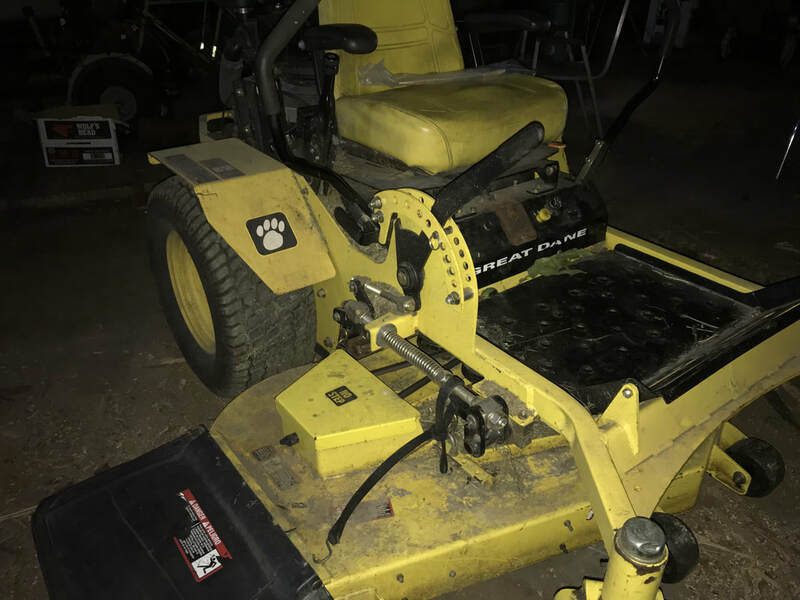 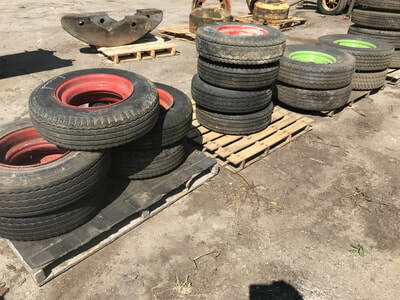 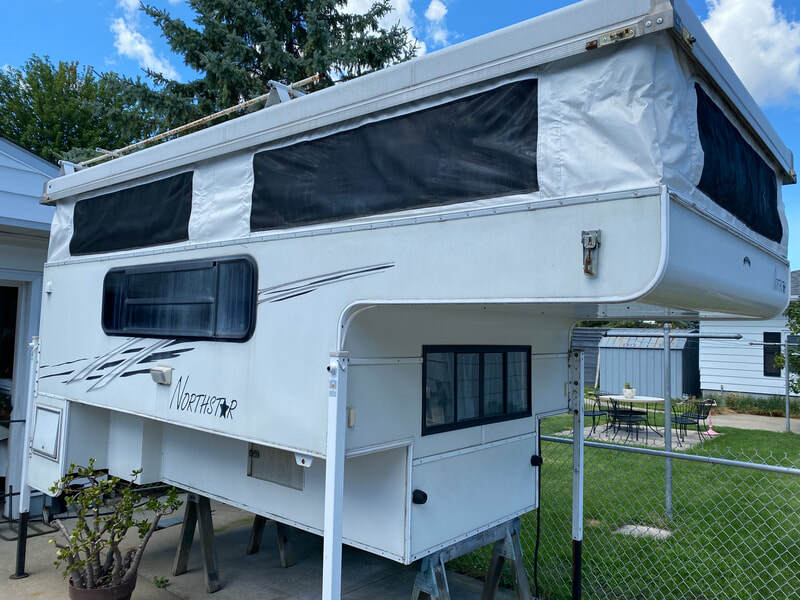 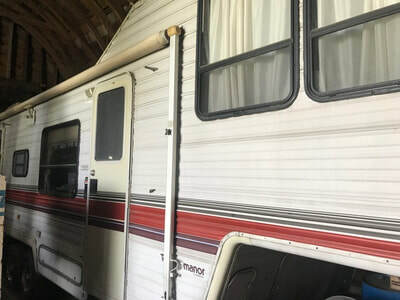 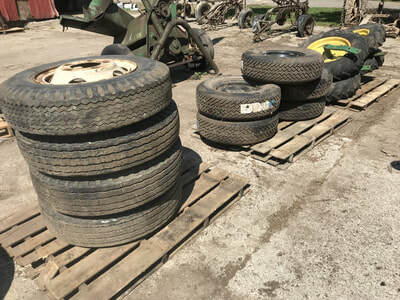 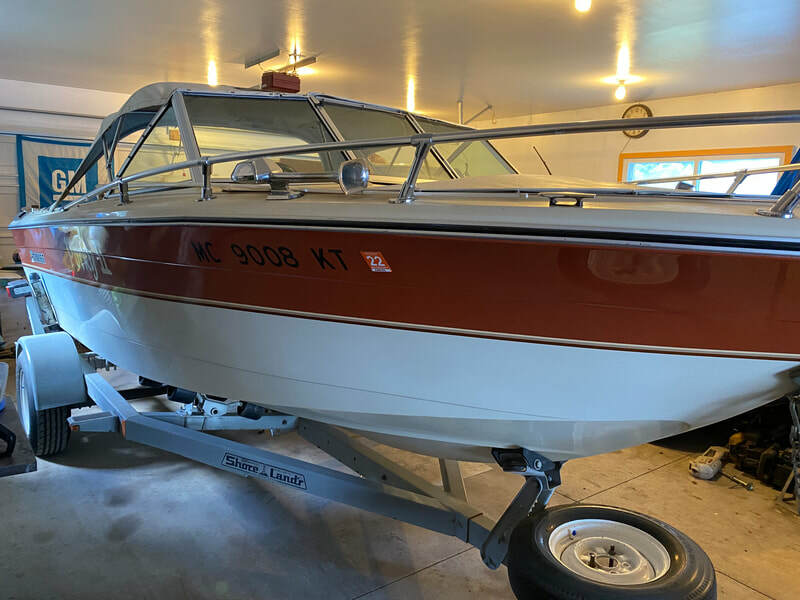 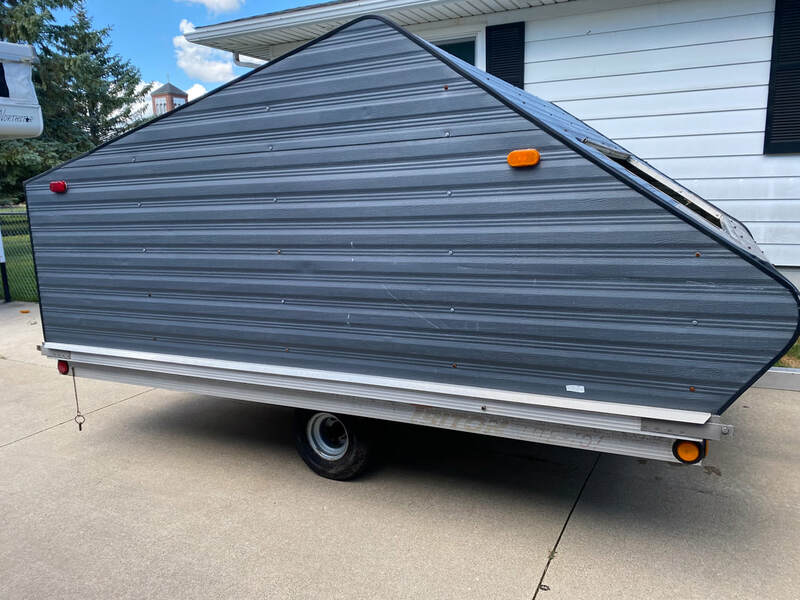 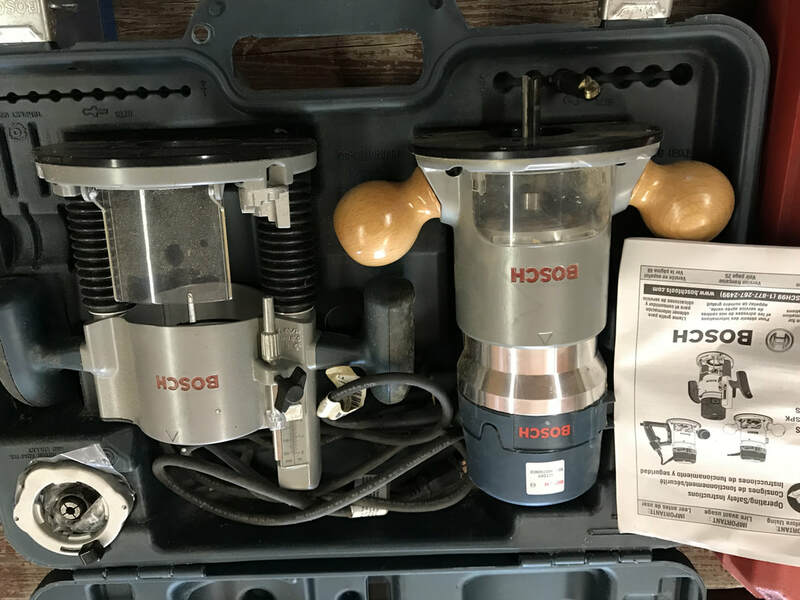 This is a large auction with many unique, interesting & hard to find items, plenty of parking, bring trucks & trailers - Bobcat loading day of sale. Sold by the surveyed acre times the bid at 5 pm. Check the website for auction terms & conditions. Parcel in process of being removed from PA-116. 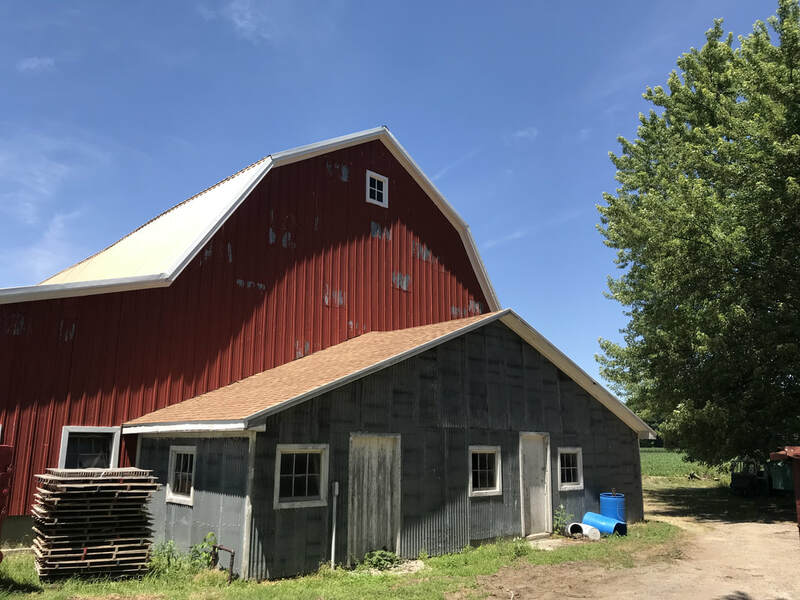 Ample frontage on Beyer & Roedel Roads. Trust Representation has right to accept or reject any or all bids. 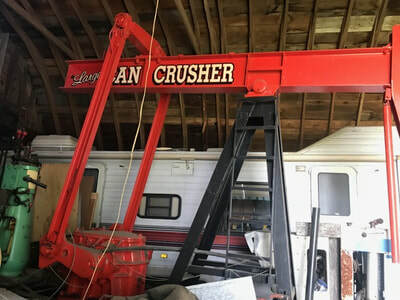 We sell over 95% of the properties we offer by auction!